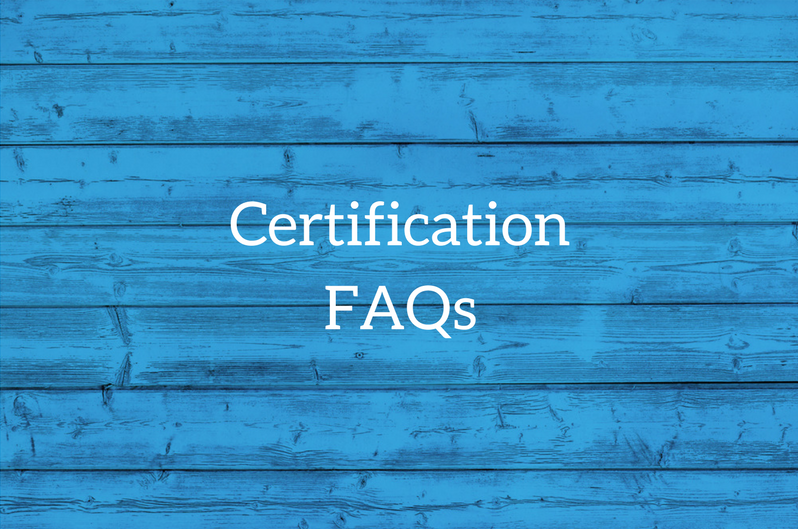 As New Zealand's leading organic certifier, we are often asked many common questions about how to become certified organic. BioGro offers a wide range of certification programmes to suit the requirements of all producers of organic products. Our initial contact meetings are an opportunity to learn more about the certification process and how you can benefit from it. BioGro's organic standards are precise technical requirements which guide organic farming and production, a separate module to cater to each organic sector.